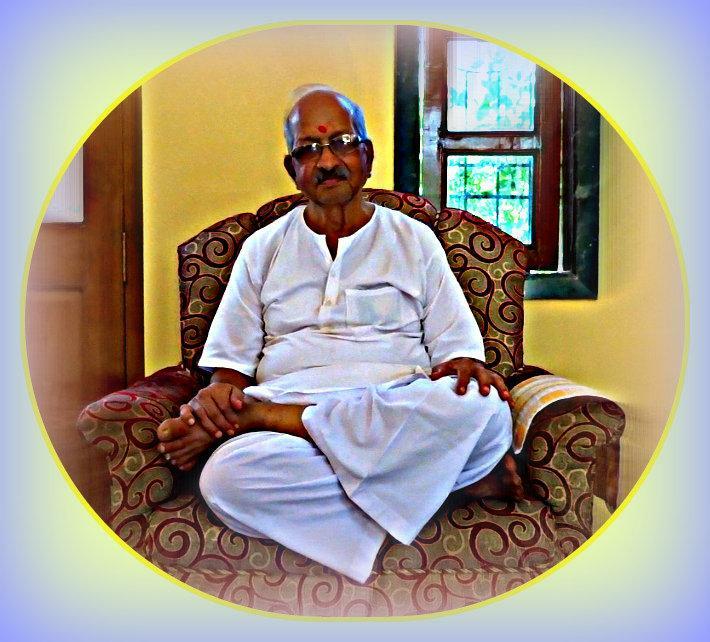 Shri Ramakant Maharaj, direct disciple of Shri Nisargadatta Maharaj, was with the Master for almost 20 years. 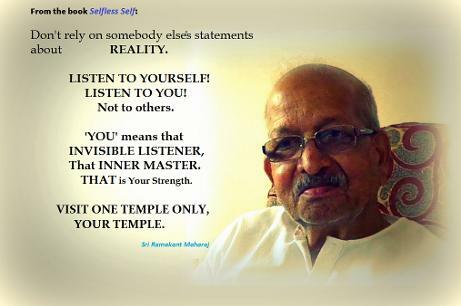 He was based in Nashik Road Ashram! 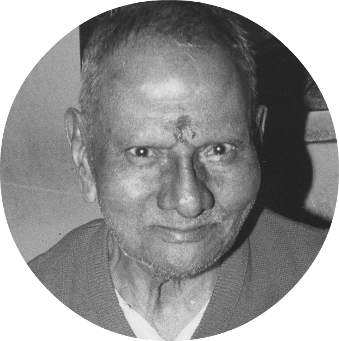 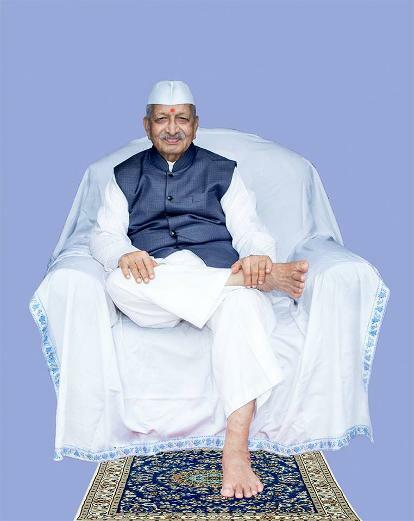 Shri Ramakant Maharaj received the Naam Mantra from Shri Nisargadatta Maharaj on 2nd October 1962, 55 years ago. 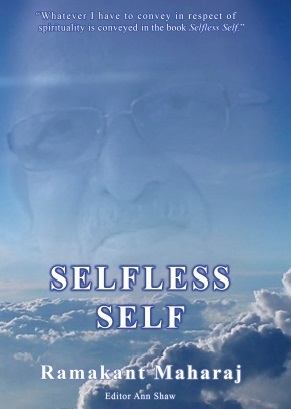 Selfless Self - the authorized and definitive book of teachings from Sri Ramakant Maharaj. 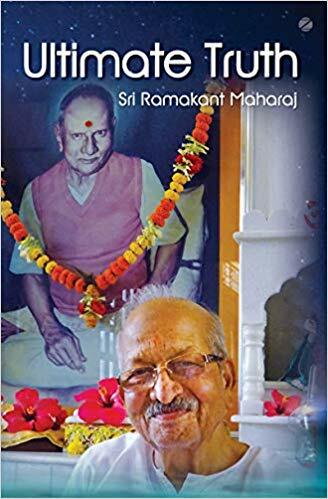 Maharaj reiterates the importance of Selfless Self book: "Whatever I have to convey in respect of spirituality, is conveyed through the book Selfless Self." 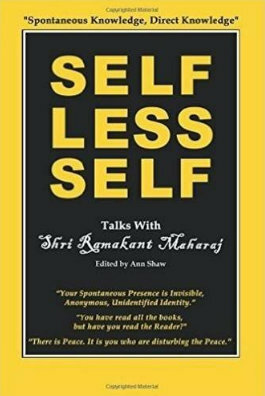 This book is available in two formats. 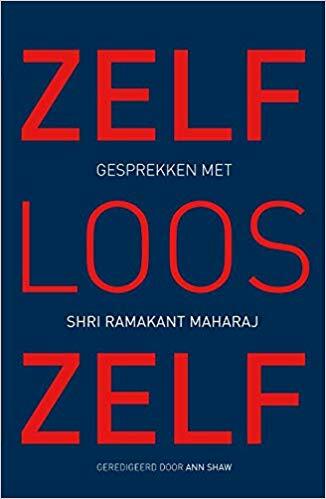 NEWS - Just out Zelfloos Zelf (dutch edition)! 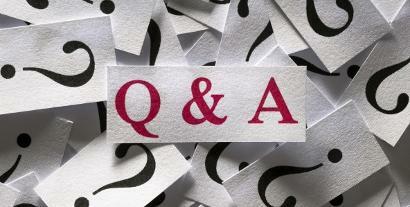 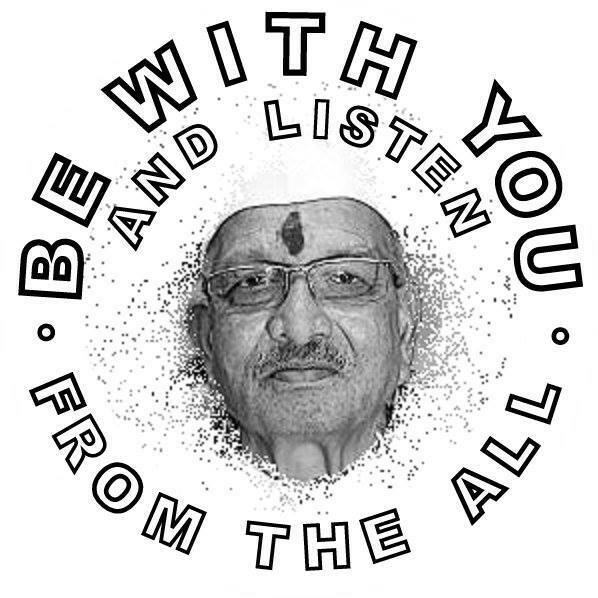 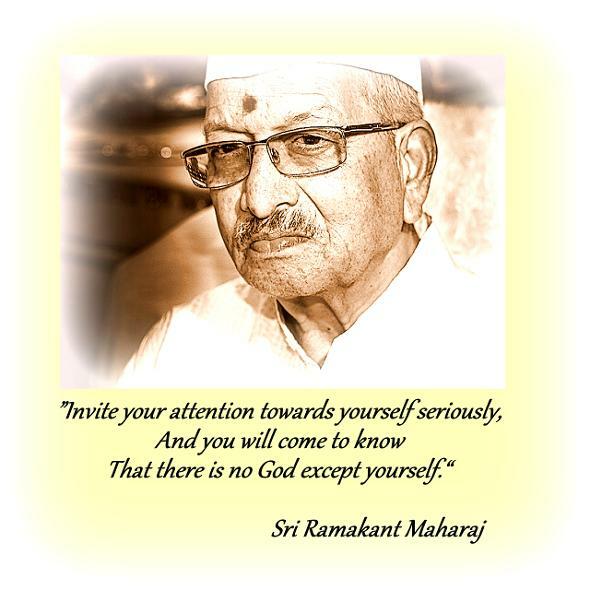 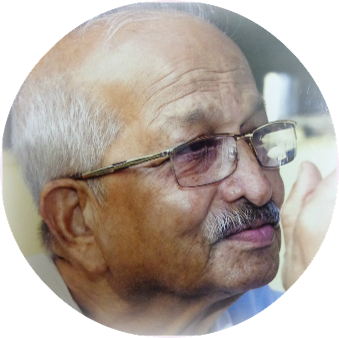 Selfless Self : Talks with Shri Ramakant Maharaj. 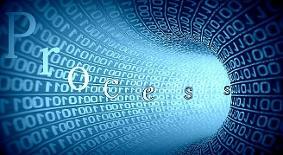 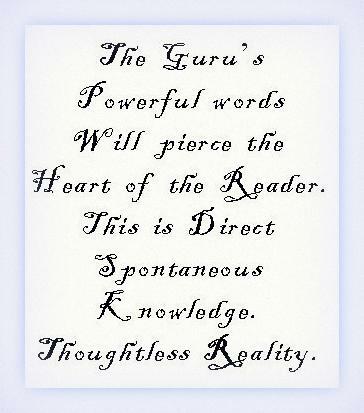 Teachings in Down-to earth Language. 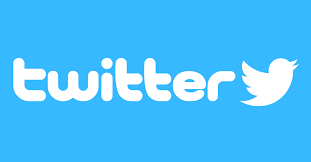 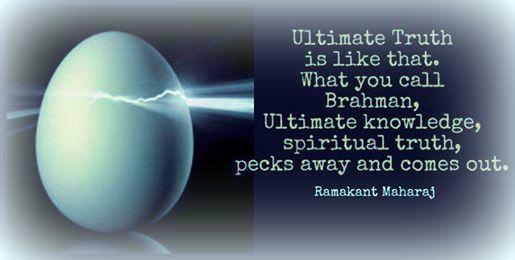 For the beginner and advanced. 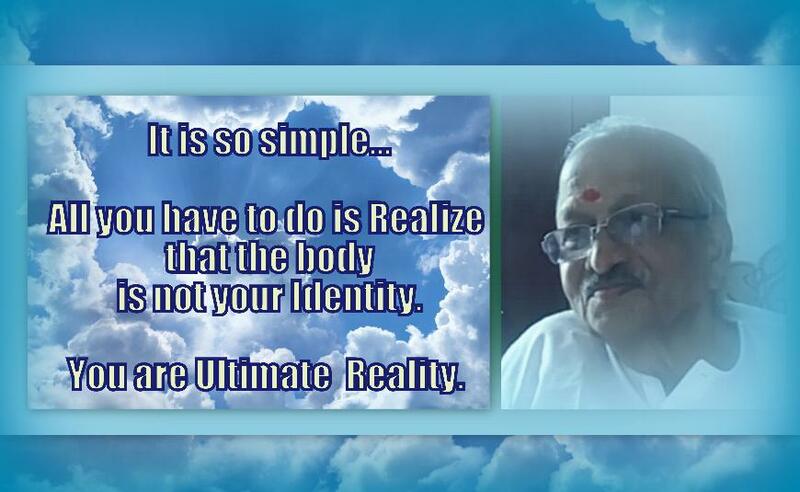 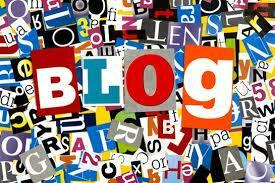 These talks show how to reach the Mountain Peak! 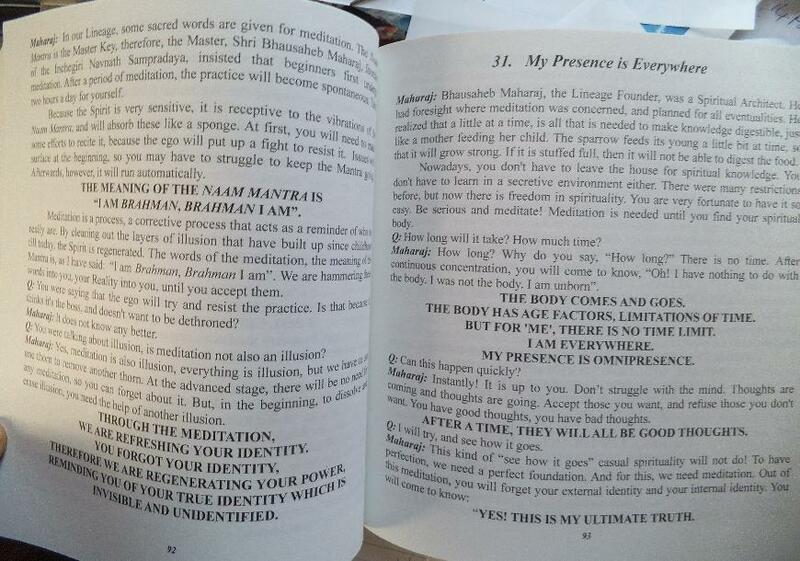 this Book Truly Vibrates with the Master's Teachings.